Former chief of staff Kenan Evren, 96, who came to symbolize the military’s dominance over Turkish political life, was sentenced to life in jail on Wednesday for leading a 1980 coup that resulted in widespread torture, arrests and deaths. It has been widely presented in the media that the sentencing of retired General Evren marked a strong symbolic moment in Turkey’s AK-Party government’s taming of the army that had forced four governments from power in four decades. 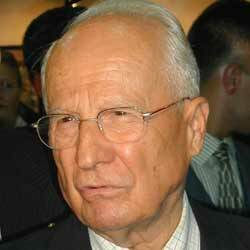 Kenan Evren, who also served as president after three years of military rule, never expressed regret for the coup. He said it saved Turkey from anarchy after thousands were killed in street fighting by militant left-wingers and rightists. “Should we feed them in prison for years instead of hanging them?” he asked in a speech in 1984, defending the hanging of political activists after the army takeover. I read the above news two days ago, about the arrest of the leaders of Turkey’s 1980 military coup, which took me back to the dramatic days of late 1980 and early 1981. 1980 September coup was Turkey’s third coup in 20 years. 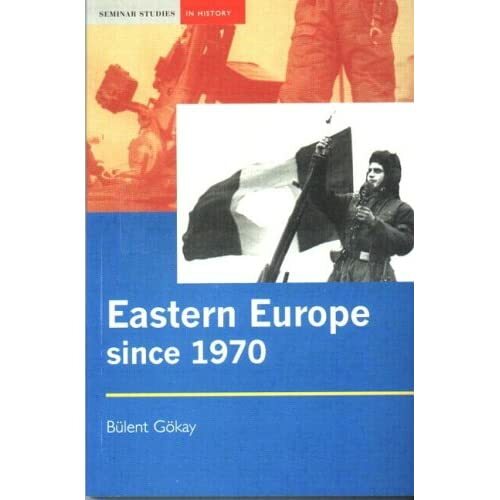 As a result of this military take over, some 500,000 were reported arrested in the first few months after the coup, majority of them tortured; over 50,000 people were forced to migrate to European countries as political refugees; 700 death sentences were demanded, 480 of them sentenced to death, 216 were suspended by parliament, 48 were hanged. Documented deaths as a result of torture: 171 people. In October 1982, the Chief of the General Staff’s Office announced that 204 people had died in custody. Cancellation of citizenship: 14,000. 23,607 associations were banned, including all political parties, trade unions, and student unions, in a country which, bordering the Soviet Union, was on the front line of the Cold War. I was one of those tens of thousands arrested following the military coup, and spent months in the interrogation centers of the military regime. It was in January 1981, I was arrested first, and spent 90 days in the interrogation centers in Istanbul. When they took me, I was blindfolded and thrown into a minibus which took me to one of the notorious interrogations centers. During the next several weeks, the blindfold was only removed during a few hours a day that I spent in my cell. 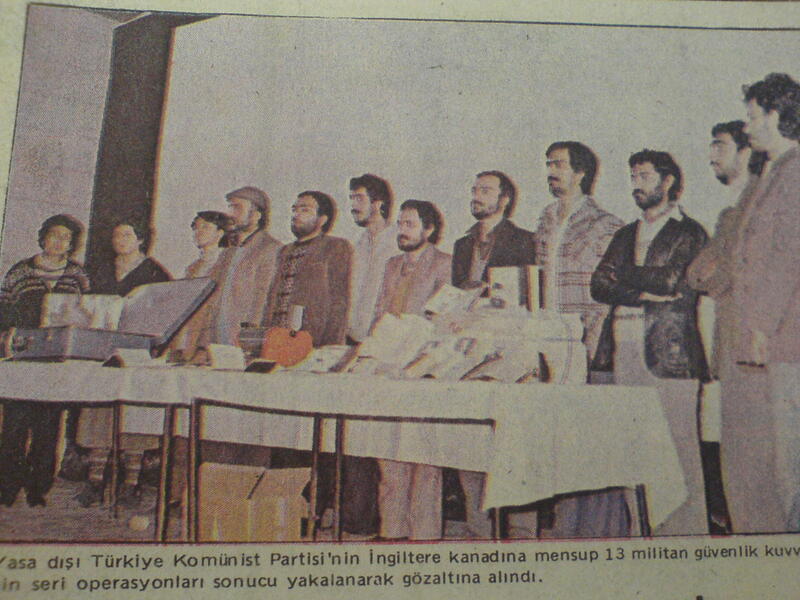 Immediately after my arrest, in the Istanbul Police Force’s Political Crime’s section no. 1, a number of policemen took all my clothes off and lifted me off the ground by a rope attached to my wrists, which was then tied behind the back, and then was dropped partway to the ground with a jerk. While hanging in this position, they connected several wires to my body and then started applying electric shocks to me, which was followed by being beaten by sticks, and other items, and then cold powerful water through a hose… The same treatment was repeated almost daily and for most time with no obvious reason, i.e. no specific questions asked. Many years, over three decades passed since then. I tried not to remember those days, or at least such extreme treatment, but one particular incident stayed with me so alive. One of those days I was taken out of my cell again and left in a room, blindfolded, next to the interrogation room, waiting for my torturers finish with torturing other “political criminals”, I heard someone whispering to me, I tried to see through the edge of my blindfold, and saw a shocking scene: there was a young man, completely naked and extremely thin with very long and messy hair and beard chained to the radiator in the room. He was repeating quietly but firmly the following words: “comrade, the physical pain of the torture here will disappear within a week or two; but if you betray your comrades, the psychological pain will stay with you for the rest of your life.” I didn’t know who he was, I still don’t , but perhaps not even the actual words he was repeating, but the calmness and quite determination in his voice were so powerful that I suddenly started feeling much more optimistic and powerful after that. Human beings are interesting creatures. In many cases, they can turn out to be much lower than animals, as is proved by the perpetrators of crimes against humanity. However, in some particular cases, they can turn out to be much higher than any other creature in the nature, as is proved by persons like Bülent Gökay, who are able to succeed in a life worth for human dignity despite all evils and injustices they have been subjected of. With feelings of respect and solidarity, Ruhi.